Born in 1950 in South Africa. 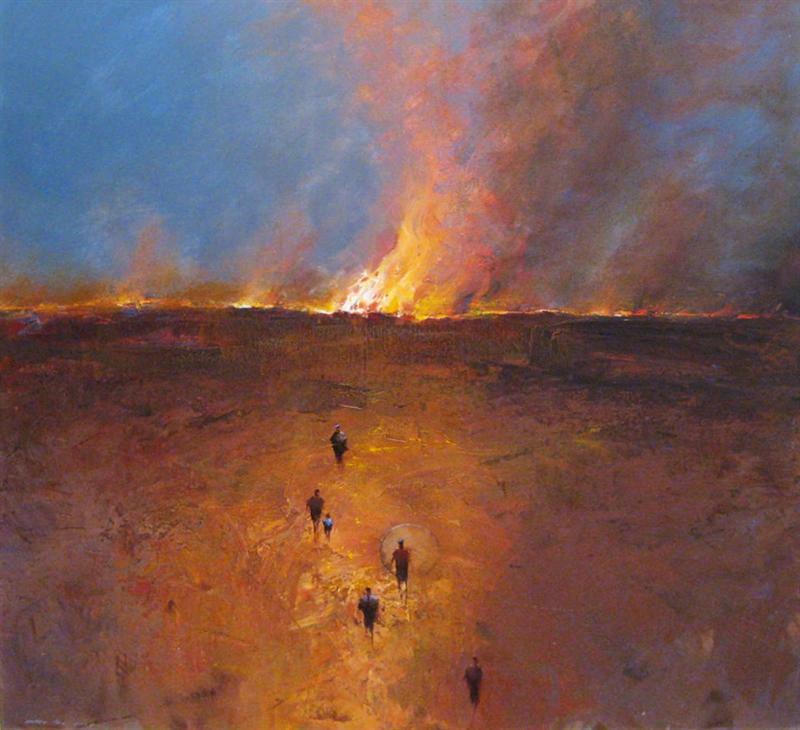 Mel Brigg is a self taught artist, and started painting full time in 1970. As well as having exhibited in England, Portugal and Singapore, he has had numerous solo and joint shows in South Africa and Australia. In South Africa, Mel supported institutions such as Child Welfare, World Wildlife Trust, Save the Rhino Foundation and Release the Detainees. He participated in a number of anti-apartheid exhibitions and was the founder of the Swellendam Art Society. Since having arrived in Australia in 1993, he has supported the Sydney City Mission, the Variety Club of Australia, Save (Queensland branch) and Amnesty International. One of Mel's works was also used as the representative image for the Sister Mary Mc Killop tribute publication in 1995.